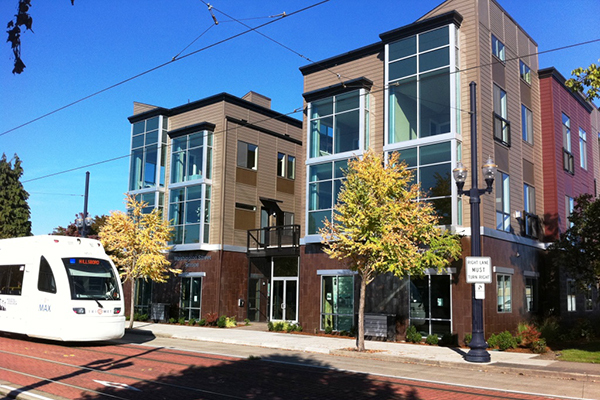 Completed in 2012, the 20-unit Washington Street Station was listed exclusively with HFO. Originally built as luxury condos, the property offers high quality finishes, floor-to-ceiling windows, and select units feature elegant spiral staircases to third-floor, private rooftop patios. Washington Street Station's lack of historical stabilized operations created the potential for investors to challenge its value and ability to maintain rents as more properties break ground in the Hillsboro sub-market. HFO had been working with one specific buyer for nine months looking for just the right property, and our broker team was able to deliver the goods to the client with this sale. HFO's commitment to long-term client relationships means focusing on client concerns throughout the entire purchase or sale process.